Stephen is a Fellow of the Higher Education Academy and joined The City Law School (formerly the Inns of Court School of Law) in 2000. He studied economics at King's College, Cambridge and is a member of Inner Temple. A practitioner in Criminal Law, at One Paper Buildings, Stephen has also been active in assessment training and as an external appeals panel member for the Chartered Institute of Arbitrators. Stephen has taught English Law to judges and lawyers from the Peoples' Republic of China and teaches U.K. constitutional law to undergraduates. 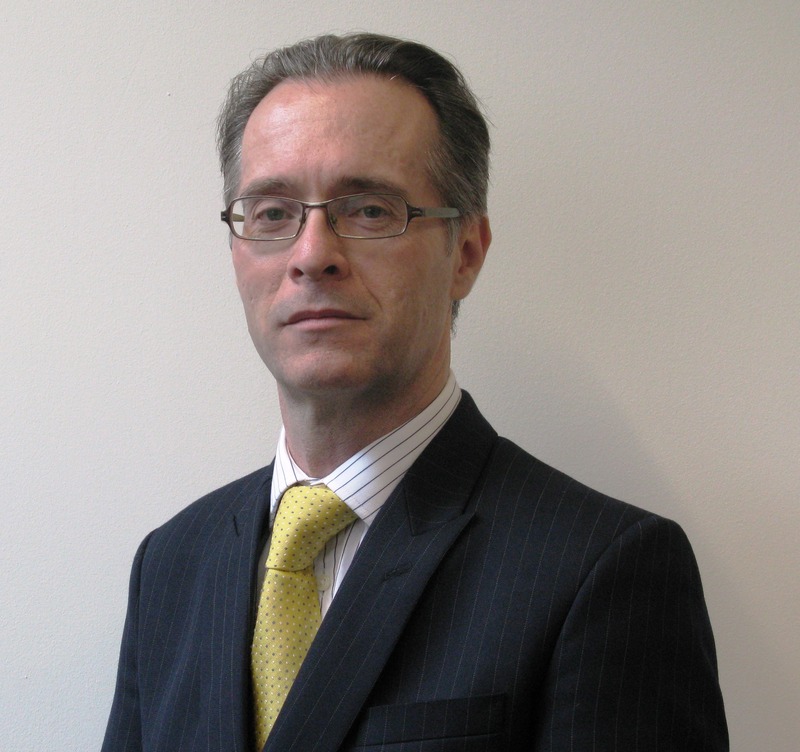 Stephen is Head of Academic Tribunals on the BPTC and is Quality Assurance Coordinator on the BPTC. Stephen is a member of the Board of Studies, and the BPTC FT Course Committee. Stephen teaches Criminal Litigation, Criminal Advocacy and Conference Skills and also Opinion Writing, Drafting and Civil Advocacy at The City Law School. Stephen has taught Evidence and Advanced Criminal Litigation and also Negotiation Skills at The City Law School. He is an IATC Accredited Advocacy Trainer, he teaches Advocacy Skills to Inner temple Pupils and Students and in 2005 was he nominated for the Law Teacher of the Year Award - a national award given by the Association of Law Teachers. Stephen was Coordinator for the Conference Skills Course and Coordinator of Academic Support and was responsible for creating much of the School's prior student academic support system. Duncan, N.J., Baughan, P., Dymiotis-Wellington, C., Halsall, S., Litosseliti, L. and Vielba, (2009). Promoting good academic practice through the curriculum and project work. Teaching and Learning 7th London Scholarship of International Conference London. Halsall, S. Training Legal Practitioners - Is China’s System of Legal Education Up To the Task? International Conference on the Scholarship of Teaching and Learning City University London.